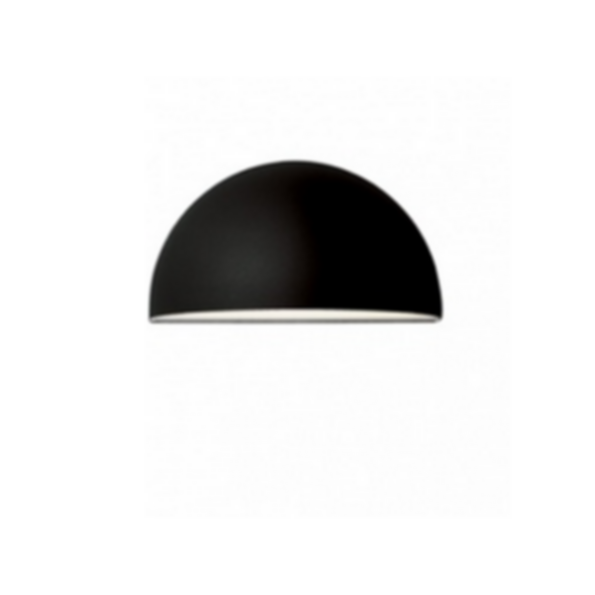 The Quarto Light was designed by Torsten Thorup and Claus Bonderup. 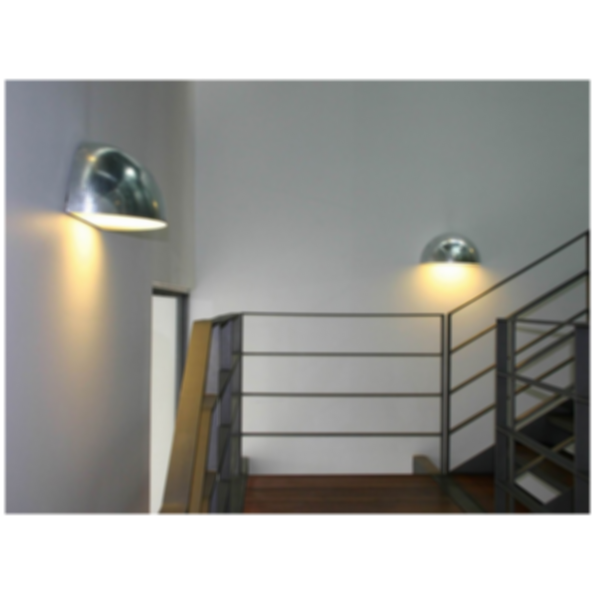 The Quarto Light has two options in it's range; interior or exterior. 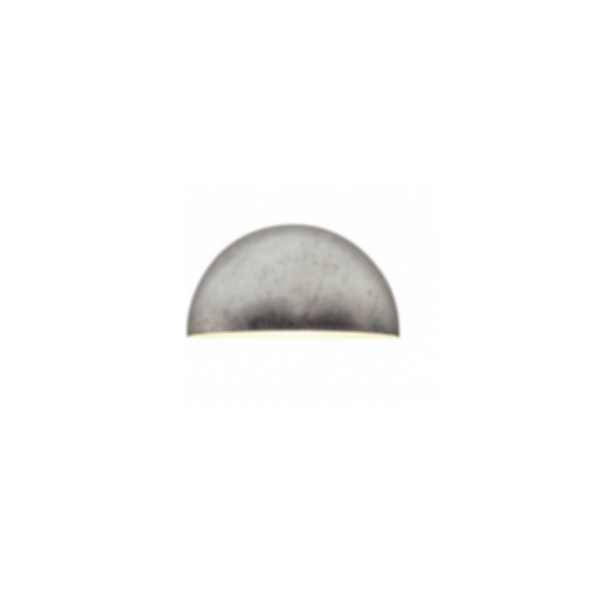 With a diameter of 270mm or 300mm (outdoor only). 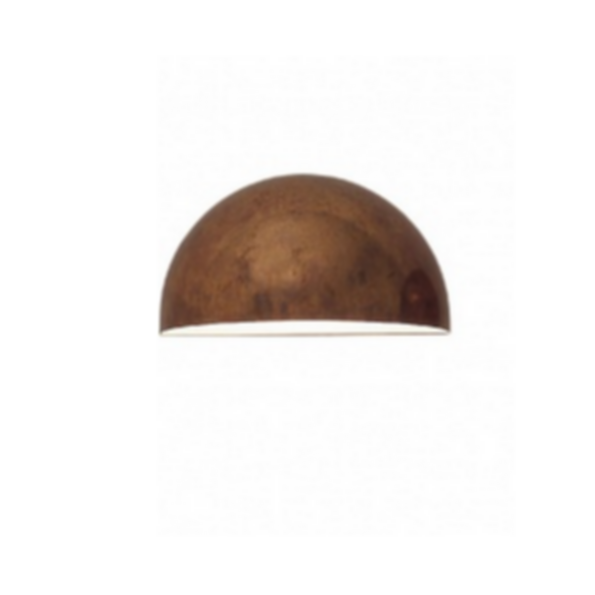 Materials: Steel, brass or copper. Copper and brass surfaces are polished for indoor use. Steel is coated in white, grey or matt nickel, or it is galvanised. Thank you for your interest in this product, unfortunately they do not market their products in US just yet due to the strict regulations for electric equipment.